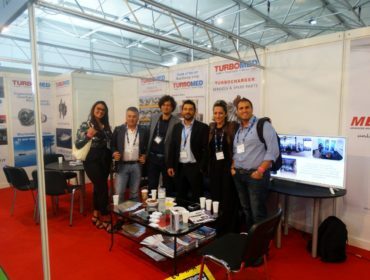 Our company has the pleasure in inviting you to visit our booth at the NEVA 2017, the 14th International Maritime Exhibition and Conferences of Russia, which will take place at Expoforum’s Convention and Exhibition Centre in St. Petersburg on 19-22 September 2017. 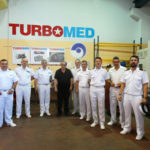 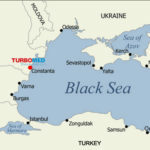 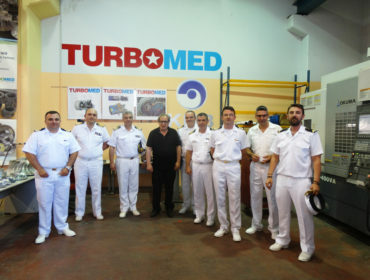 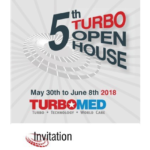 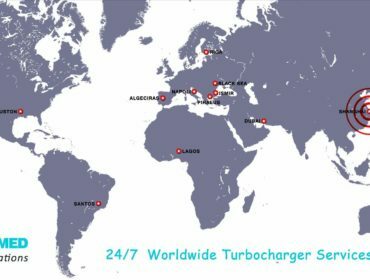 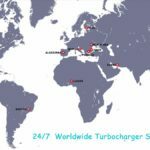 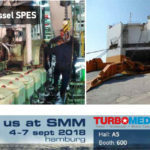 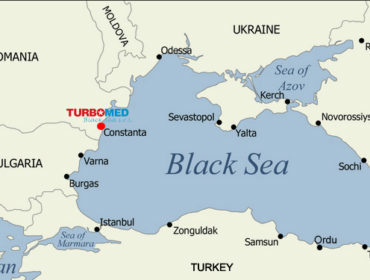 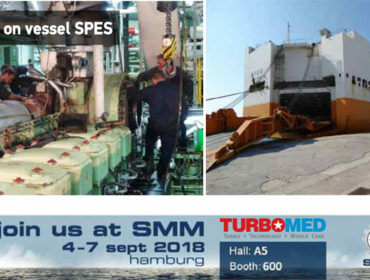 During this commercial maritime event, Turbomed will present you the latest news and innovations on turbocharger services as well our comprehensive range of turbocharger units and spare parts. 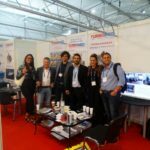 In addition, it would be the perfect opportunity to join us for getting know each other better and for a business chat. 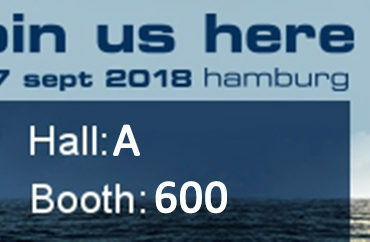 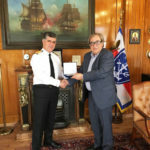 We expect this exhibition to be the perfect platform for you to benefit from massive opportunities within the rapidly developing international maritime market. 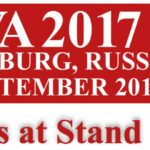 You can find us on Stand F2204. 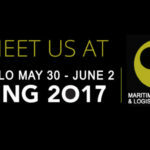 We look forward to personally welcoming you as our guest in our booth! 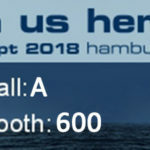 Opening hours: 10:00am – 18:00pm daily, 10:00am – 16:00pm last day.